Awards Zone offers custom engraving for all your needs. 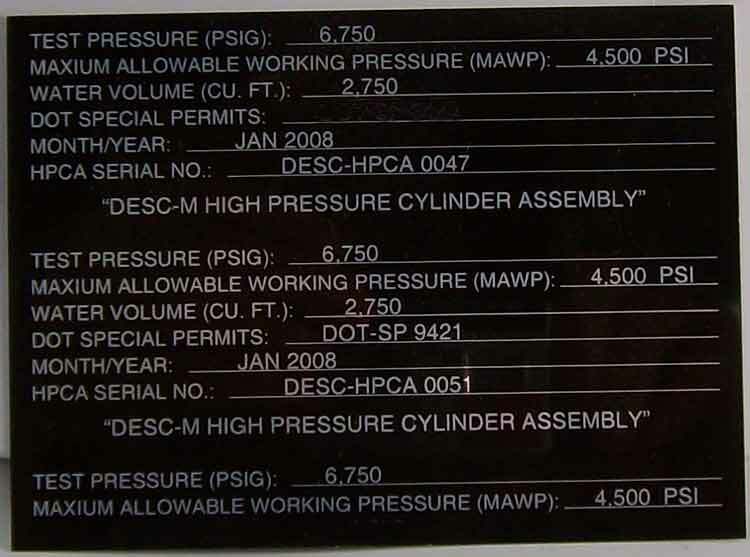 Stainless steel plates, industrial plastic tags, acrylic shapes, and custom awards are all services we offer. 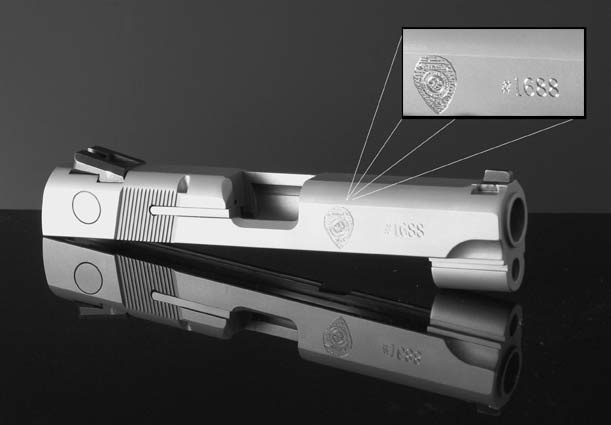 In addition we have the capability to diamond engrave on a variety of surfaces, including engrave gun slides, engrave metal cups, engrave lighters, engrave ipods, engrave laptops, engrave picture frames, etc. 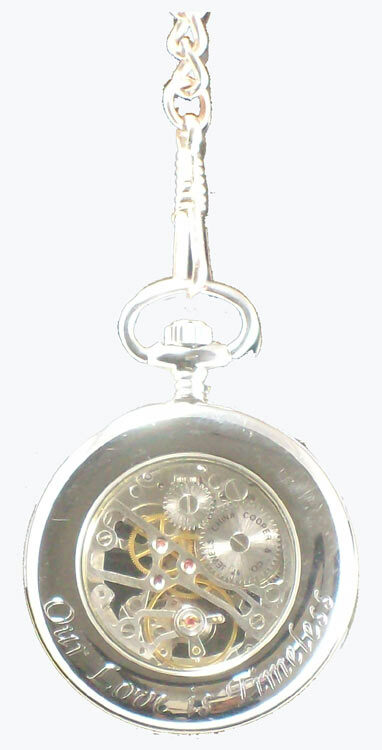 We offer engraving services on your product whether it be a dozen or 1000. Above is an example of a gun barrel, below is example of a watch.